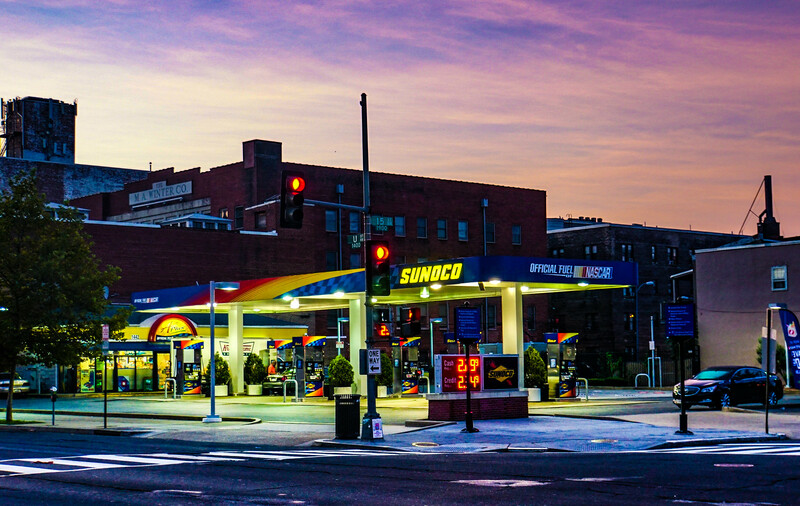 It’s of the gas station at 15th and U Streets, NW, that has an impressive story of innovation behind it, in a city where the future is born every day. Look at the description of this previous photo of the same place to learn more. 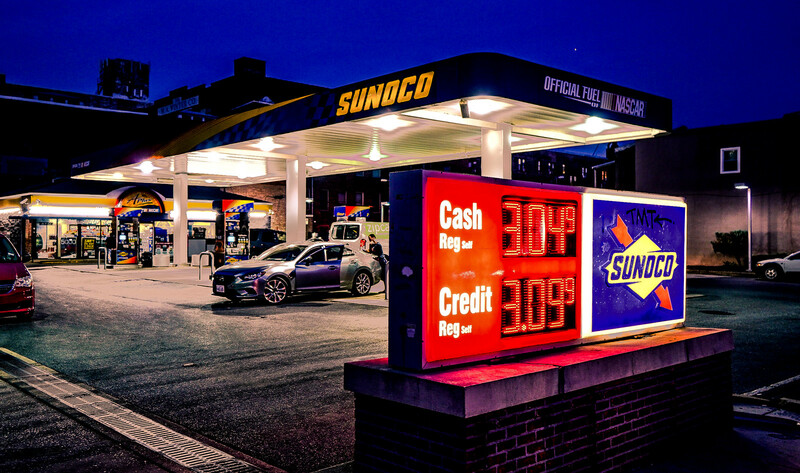 Do you have a photo of something in the Washington region we might want to feature on GGWash (either in Photo Friday, or in any post on GGWash)? Please consider submitting it via our Flickr pool, or if you’re not a Flickr user, email it to us at [email protected] with the subject line, “Photo submission.” We hope to see your photo soon!